My Party Supplies (a division of Hassle Free Kids Party) is your one stop online party supply store. Browse through the wide range of themed and plain party supplies on My Party Supplies. Our range for kids birthday parties include Sofia the First, Barbie, Disney Princesses, Frozen, Spiderman, Planes, Cars, Army Camo and much more. Whether you know your theme or are looking for inspiration for your kids birthday party, search no further. 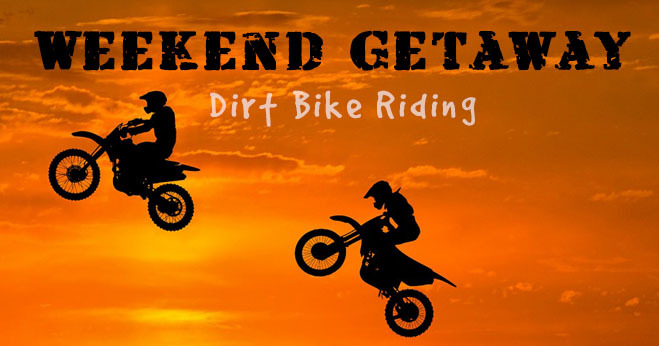 Safe online payment options and delivery to your door across South Africa. Beat the traffic and shop from the comfort of your home or office. 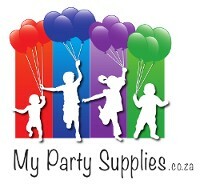 The wide range of themed party decor from My Party Supplies.co.za will make any kids birthday party super special. Products are cost conscious, and comes in clever pack sizes. There are party products for boys or girls themed parties, baby showers, 1st birthdays, adult themes. Accessories like party buckets, party boxes, party pack fillers, balloons, ribbon, birthday candles, banners, paper lanterns and more. Browse through the Specials Section for Discounted Party Supplies, for an even more cost effective party. Accessories: balloons, ribbon, party buckets, party boxes, birthday candles, banners, paper lanterns, party pack fillers, etc.